When anyone hears New York, all they can picture is a set of tall skyscrapers packed into the dense urban landscape of NYC. However, that’s not the entire truth. 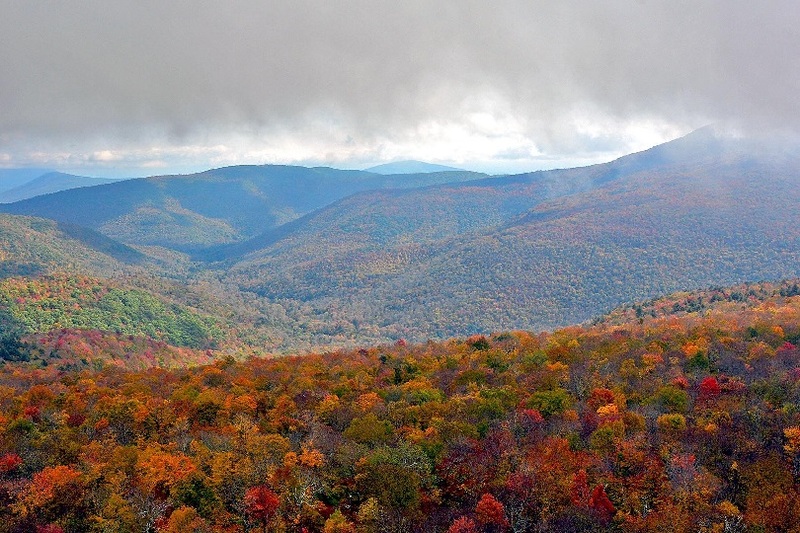 New York state is home to a variety of landscapes that ranges from gorgeous mountains to flowing waterfalls, and miles upon miles of hiking trails and beautiful gardens. And the best way to experience all of it is with a weekend away in a vacation home in New York. Here’s a quick list of some of the most beautiful places in New York state that you probably didn’t know existed. If you’re a prospective college student and you consider a beautiful college campus one of the main selling points, Cornell might be the best one to go to, thanks to Triphammer Falls. 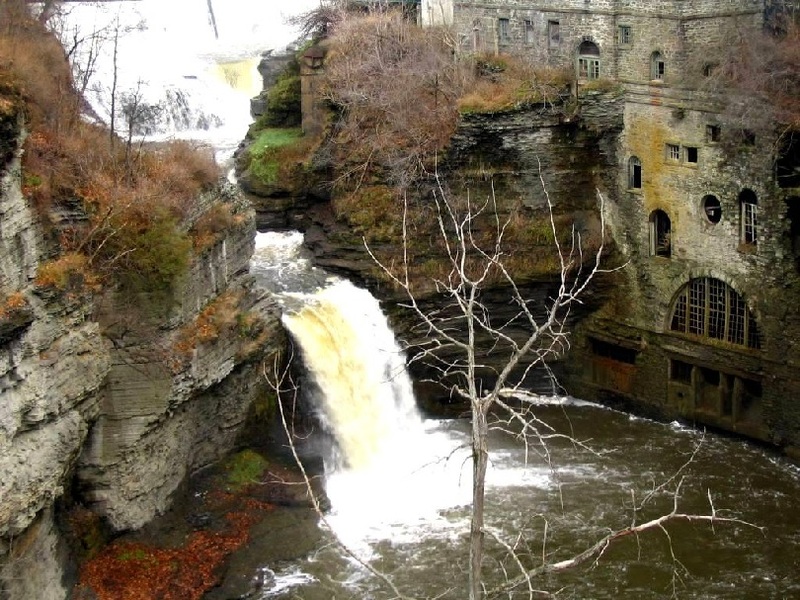 Located in the heart of the college’s Ithaca campus, Triphammer Falls is incredibly picturesque and makes for an excellent place to relax and take in the sights. You won’t see something like this every day. Bannerman Castle was created when Francis Bannerman VI built it in the early 1900s to store extra inventory. After his death in 1918, a gunpowder explosion in 1920, and several other unfortunate events, the castle was left in ruins. While being left to deteriorate on its own, the castle has withstood the test of time and now functions as a stunning historical landmark. 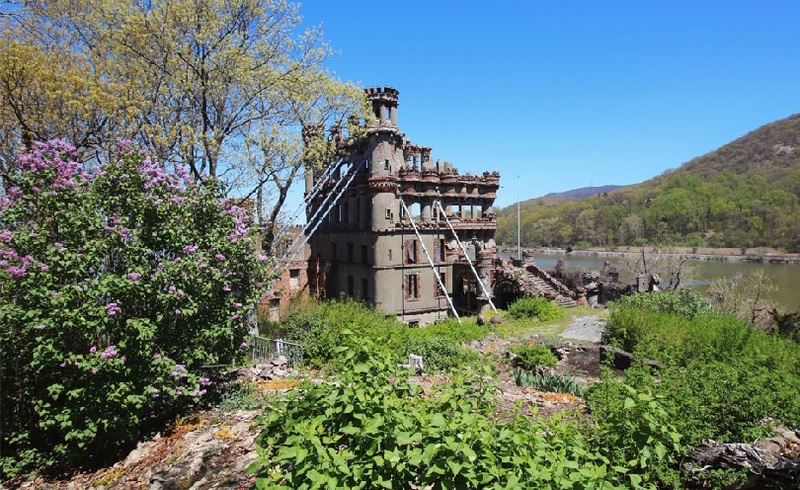 You can easily get to Bannerman Castle from NYC via the Metro-North railroad, or on water by boat or kayak. Not everyone can visit the Great Wall of China, but here’s the next best thing if you’re in New York state. 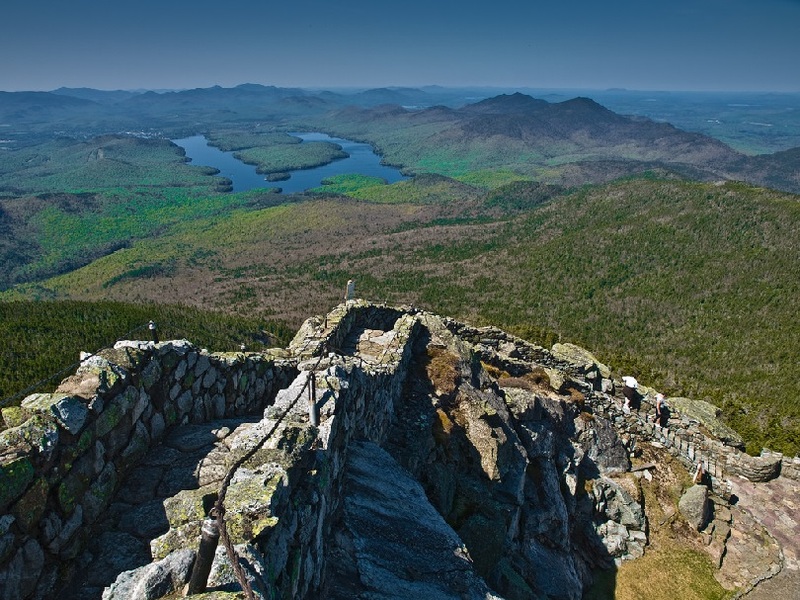 Head up the Whiteface Mountain Stairway Ridge Trail for a steep and slippery .2 mile, man-made path. The photogenic scenery and the hike is an awesome alternative to the city, especially on a day when there are heavy, low hanging clouds. Stonecrop Gardens is a creation by two horticulture-loving New Yorkers who wanted to share their plants with the masses. 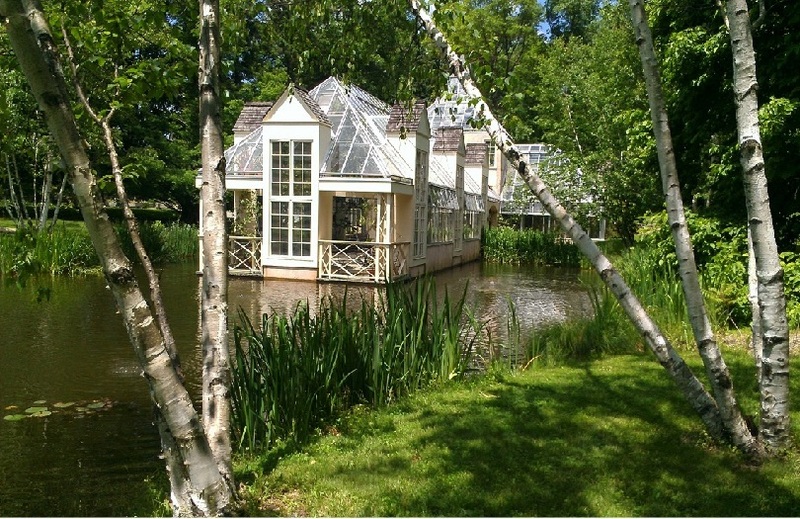 It originally opened in 1992 and offers guests an immersive experience with nature. The colors vary based on the season, from bright colors during the spring to muted tones in the fall. Don’t just settle for any pool of water when it gets hot. 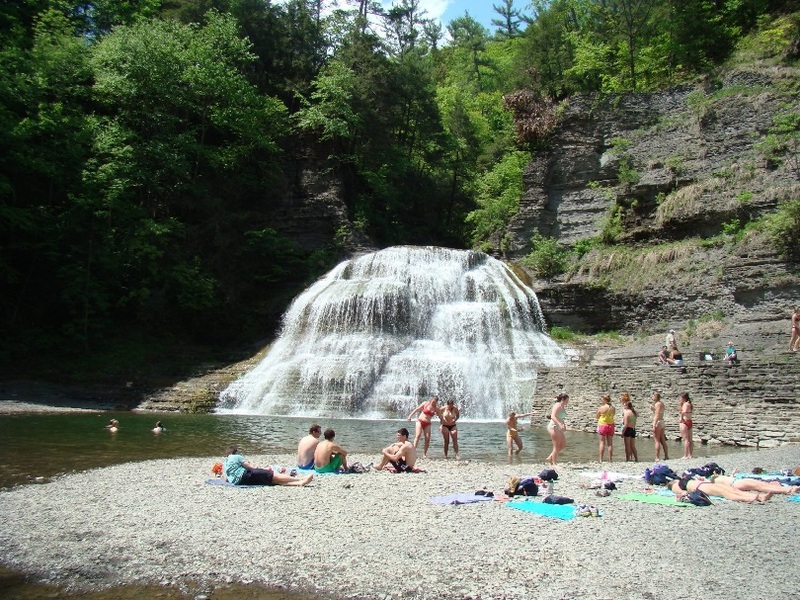 Ithaca is home to the Robert H. Treman State Park Lower Falls, a swimming hole that has waterfalls and a diving board. It’s an easy place to access when you want some alternative fun and a refreshing dip in the serene waters. 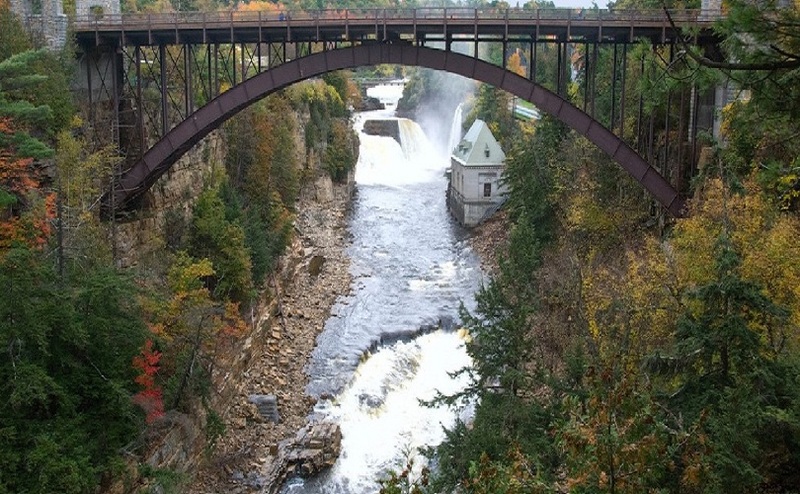 Dubbed the “Grand Canyon of the Adirondacks”, Ausable Chasm comes with a long laundry list of outdoor activities for you to choose from. 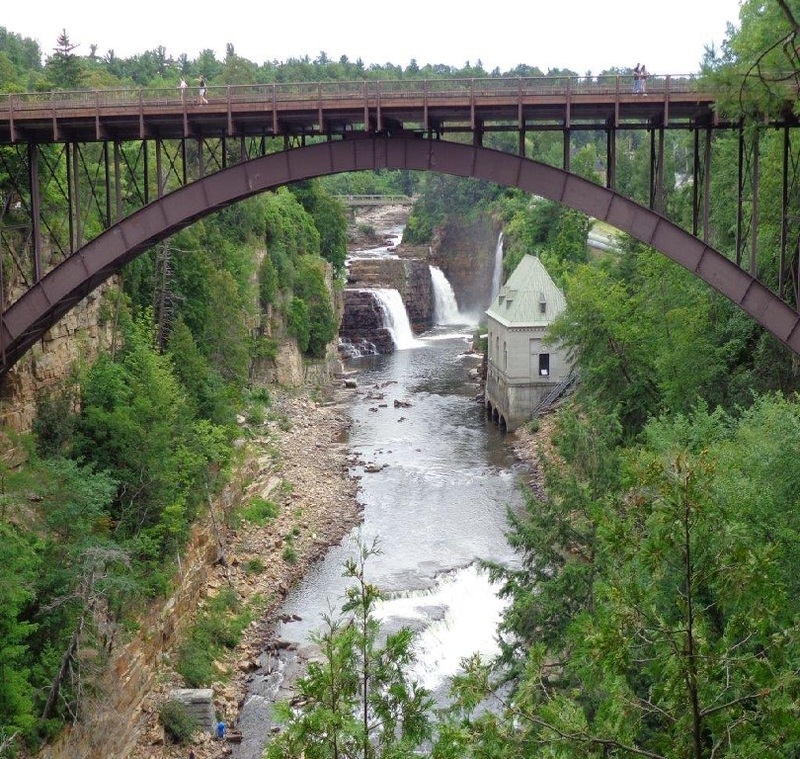 From rafting, tubing ,rock climbing, biking, and other adventurous options, Ausable Chasm offers city-dwellers a chance to stretch their legs in the outdoors. The bridge is also the perfect spot to take a sunset photo. 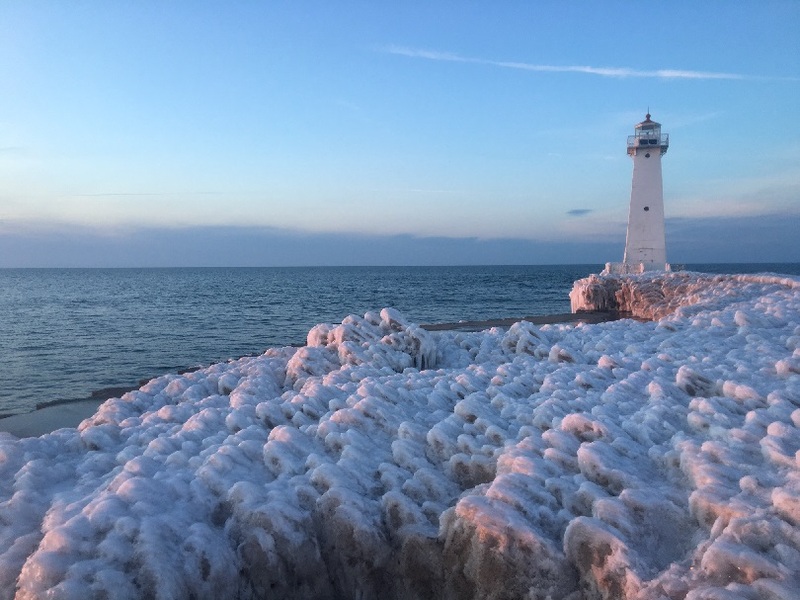 This lighthouse casts its light towards the open water on Lake Ontario. It was originally commissioned in 1824, before being replaced in 1871. Now that it’s been refurbished and transformed into a maritime museum, it is a romantic spot to visit if you’re in the mood for some seaside adventures. While this hike is difficult, it’s a crowd favorite for experienced hikers for its stunning scenery. 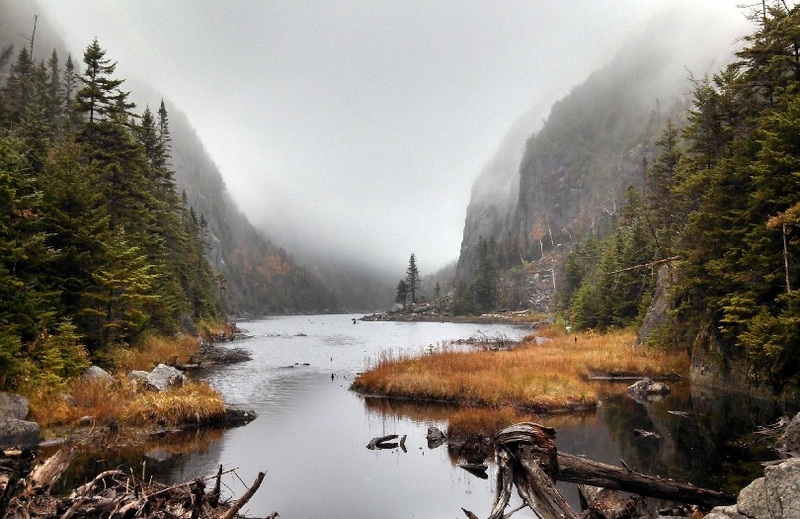 The Avalanche Pass and Avalanche Lake Trail have some of the best views of the Adirondacks. The hike features wooden ladders, bridges, and even brings you over ski trails. It’s popular in the summer for hikers and with snowshoers in the winter months. 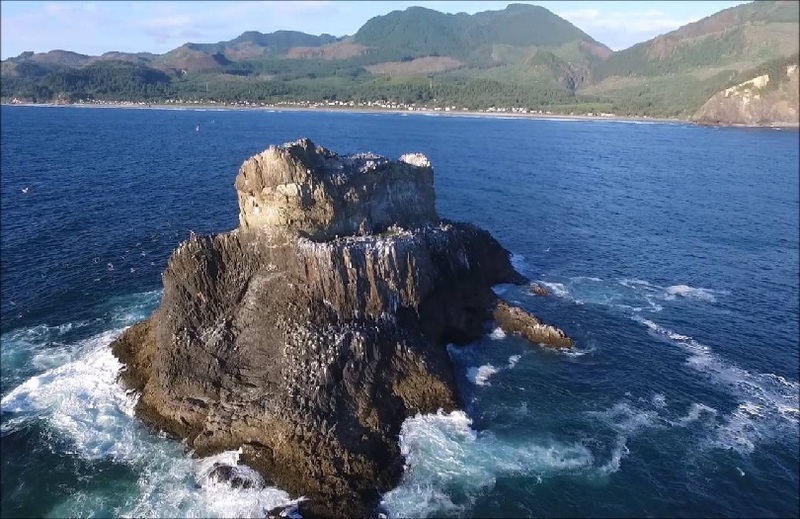 This 3.2 mile roundtrip hike is one of the most popular routes in the region. It’s no surprise though – the Giant Ledge train winds around eight ideal lookout spots, has two campgrounds, and allows you to trail off into a more advance pathways up Panther Mountain. 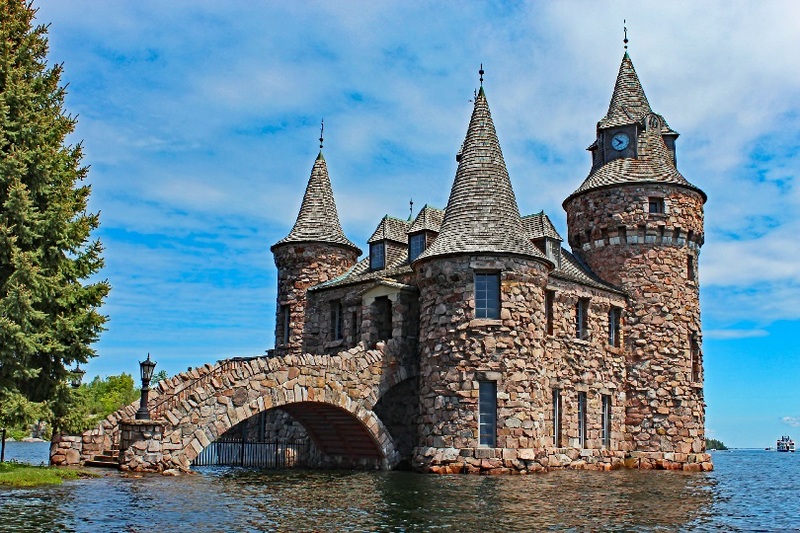 This castle was originally built by George Boldt, the former manager of the Waldorf Astoria, as a gift to his wife in 1900. After his wife’s death in 1904, the castle was left unfinished until it was bought and renovated in the ’70s. Now it remains in perfect condition and acts as an official Port of Entry into the US for guests that arrive from Canada. One of the best views you’ll find in New York that isn’t on a building in NYC is from the top of Castle Rock. It extends 700 feet up above the ground and the gentle mile-and-a-half hike up the Castle Rock Trail gives you a perfect panoramic view of Blue Mountain Lake and the timbered islands.